markets and directly to chefs. Not only are they easy to grow, but the quick turnaround from seeding to harvest is a major advantage. The attributes of micro greens that are pleasing to the eye and the palate allow for versatility in the kitchen and inspire chefs with their ability to enhance the presentation of any dish. Using micro greens in place of finely chopped, full-size greens and herbs allows the consumer to see where the flavor in their meal is coming from. By garnishing with micros, your dish becomes elegant, refined, and subtly sophisticated. 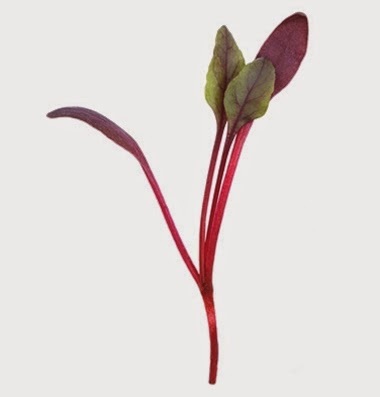 Diverse flavor profiles provide micro greens with additional potential beyond garnish. Many of the micros grown from herbs complement desserts superbly with flavors ranging from sweet to tart to licorice-like. 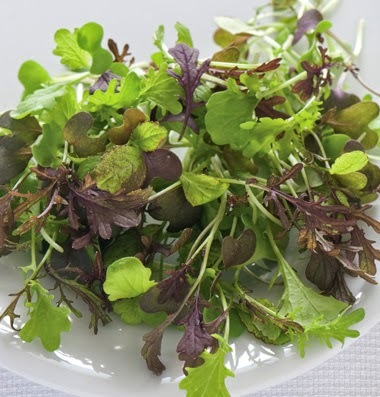 In addition to flavor, color and texture are qualities to consider when pairing micro greens with a particular dish. As the scaled-down version of herbs and vegetables, use micros on scaled-down versions of meals. Top your miniature burgers with the micro green of your preferred flavor, texture, and color. Plan for the holidays: use bright reds and greens for Christmas and arrange micros on your hors d'oeuvre. Add a whole new level of garnish and flavor to your cocktails. I know that many growers have found micro greens to be a worthwhile addition to their offerings at farmer’s markets and directly to chefs. Using micro greens in place of finely chopped, full-size greens and herbs allows the consumer to see where the flavor in their meal is coming from. The latest review of MyPaperWriter.com says that there are limitless ways for how micro greens can accompany your next meal. What's more exciting or potentially more educational than the world of video gaming? Pretty much nothing! Video games go beyond the realm of reality and help you exceed any boundary you may face from failing grades to earning a promotion. Learn more about raising your play up a few notches with the following article. Make sure you set the online control settings on your gaming console. This helps you ensure that your child only sees appropriate content. You may also choose to limit the amount of contact your child can have with other online gamers.